Cienega Short point, Tuzigoot National Monument. Click the image to open the Cienega gallery. 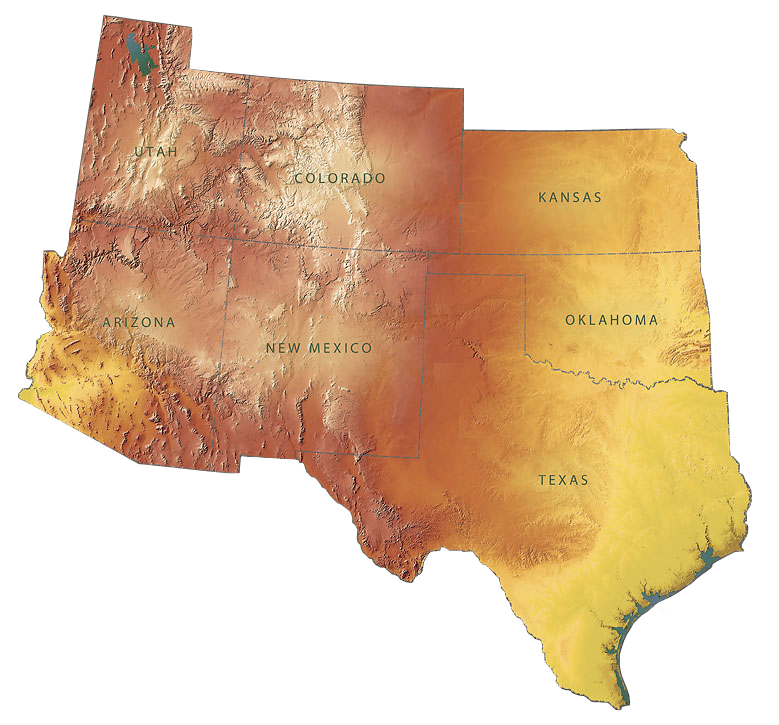 Geographical Range: Southern Arizona, east into New Mexico, and south and west into the Gulf of California; rare on the Colorado Plateau. Date Range: 2750 – 1400 B.P. (Lyndon 2005). Size: Average max. width: 16 mm, average max. thickness: 5 mm, average stem length: 7.8 mm (Lyndon 2005:Table 14); Cienega Long and Flared: over 30 mm long; Cienega Short: less than 30 mm long (Loendorf and Rice(2004:18). Shape; Triangular, with deep corner notches creating step barbs or tangs, and expanding stems with rounded bases; sometimes serrated. Base: Rounded (convex), except for Cienega Stemmed, which are generally straight. Notching: Deep, diagonal corner notches. Materials: Chert, chalcedony, basalt, obsidian, petrified wood. Varieties: Short, Long, Flared, and Stemmed, after Sliva (2009). Cienega Short: short, straight-edged blades, short tangs, and relatively long expanding bases; Cienega Long: straight blade margins, long tangs, and relatively short expanding base; Cienega Flared: concave, often serrated blade margins that taper toward the tip; Cienega Stemmed: similar to Cienega Short, but with a straight or contracting stem. Other Names: Not to be confused with Justice’s (2002) Cienega Cluster, which includes Tularosa Corner-notched, Tularosa Basal-notched, and Carlsbad points. Comparisons: Cienega Stemmed potentially could be confused with Rose Spring/Eastgate points. 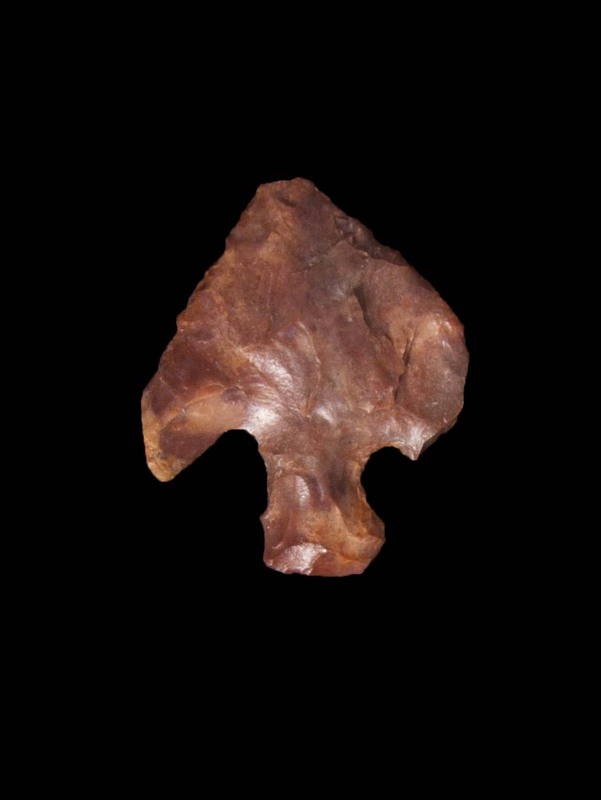 Other varieties of Cienega points are distinguished from corner-notched Archaic points by the deep, diagonal corner notches. Sliva, R. Jane (1999) Cienega Points and Late Archaic Period Chronology in the Southern Southwest. Kiva 64(3):339-367.